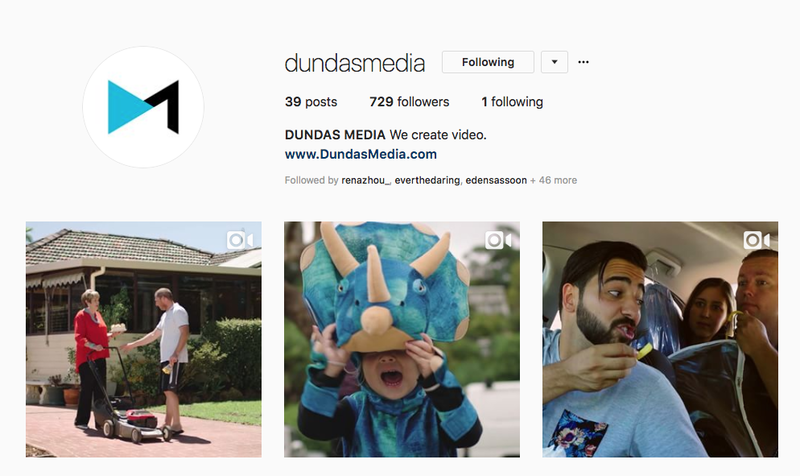 At Dundas Media, we love finding new and innovative ways to create and publish digital video content. As we understand the importance of maximizing engagement on social media, it’s crucial to stay informed about how to strategically manage the distribution of our work. We believe in using programs, such as Schedulegram, to save time on publishing and spend more time on strategy and content creation. This program performs uniquely against others, as it is one of the only applications to allow users to schedule video posts on Instagram.